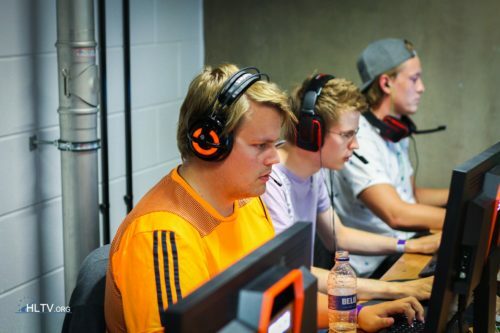 Counter-Strike Global Offensive > When are ECS matches reschudled? When are ECS matches reschudled? I don't see any LAN coming soon, why aren't these online matches played? I already miss watching.